TIM STEVENSON has devoted his life to developing people and organizations. A successful leader himself for four companies, Tim developed hundreds of leaders throughout his career who are making an impact all over the world. In 2007 he decided to make leadership development his full-time concern, and added to his experience a certification in Sherpa Executive Coaching. In 2014 Tim was named a Master Sherpa Executive Coach, only the 7th person in the world so honored. He is also a certified Sherpa Leadership Institute Instructor. Tim is widely praised as an effective communicator and teacher, speaking on subjects involving leadership, managing, and personal effectiveness. His meaningful and engaging keynote speeches are molded to meet the goals and needs of each group. As a workshop facilitator, some of his most popular business topics include: “Communication and Team Effectiveness," “Managing Self: Time and Effectiveness," "Coaching Skills for High Performance," and “New Leader Assimilation.” For groups interested in applications for life and personal development, he draws upon his love for the wilderness in a talk entitled, "Life Lessons from the Boundary Waters." In 2016 Tim's ninth published book was released, BETTER: The Fundamentals of Leadership, available at Amazon.com. Always active as a writer, Tim publishes his free e-newsletter Leading Insights, with over 180 articles to date on leadership applications, managing principles, and tips for greater personal effectiveness (see the "My Articles" page for some samples). 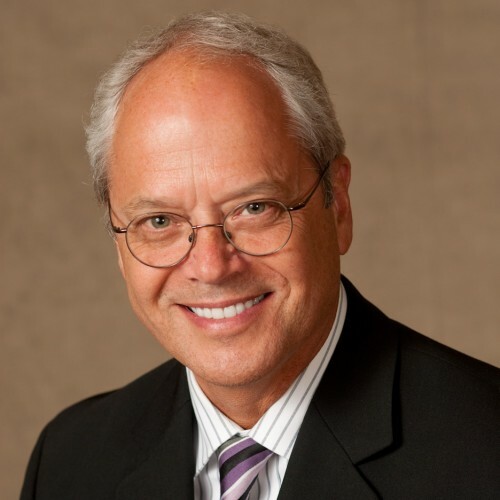 As a certified Executive Coach, his clients have included C-level executives, physicians, directors, and managers in a variety of industries, including healthcare, commercial real estate development, Information Technology, relocation services, engineering, and church and denominational leaders. In 2014 Tim was honored by the founders of Sherpa Executive Coaching by being named a Master Sherpa Coach, only the 7th person in the world to be so-designated. It represents extensive experience and mastery of the profession. Find out more about Tim Stevenson at http://www.stevensoncoaching.com.